HackerRank for Work makes teams management easier with a provision for seat allocation in a team. Seat Allocation helps to limit the number of licenses in a team to an appropriate and customizable amount. You must be logged in to your HackerRank for Work account. You must have created a Team. 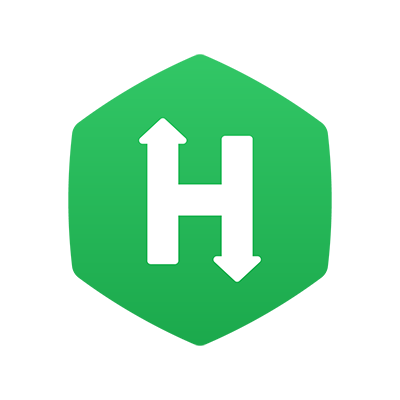 On successfully logging into your HackerRank for Work account, click the arrow next to the user icon on the top right corner of the homepage. This leads you to the ‘Teams Management’ page. On the displayed page, you will be able to see the entire list of all teams as present in your company, along with region, department etc. for every team. On the far right of every team name, under ‘actions’, click on the vertical ellipsis menu. Clicking on this button exposes a drop-down menu displaying many options, the first of which is Seat Allocation. On the displayed dialog box, choose the appropriate toggle button to limit the number of developers and/or recruiters that can have a seat on the team, based on the number of licenses purchased by you at the time of creation.